When Saki (Rie Kitahara) was a high school student, she often went to Toshimaen Amusement Park with her friends. Now, Saki is a university student. She decides to visit Toshimaen Amusement Park again with her high school friends. There is a rumor called the Toshimaen's Curse. The rumor is about an old house at the amusement park. Saki believes the rumor is a joke and she enters the old house with her friends. Her friends begin to disappear one by one. 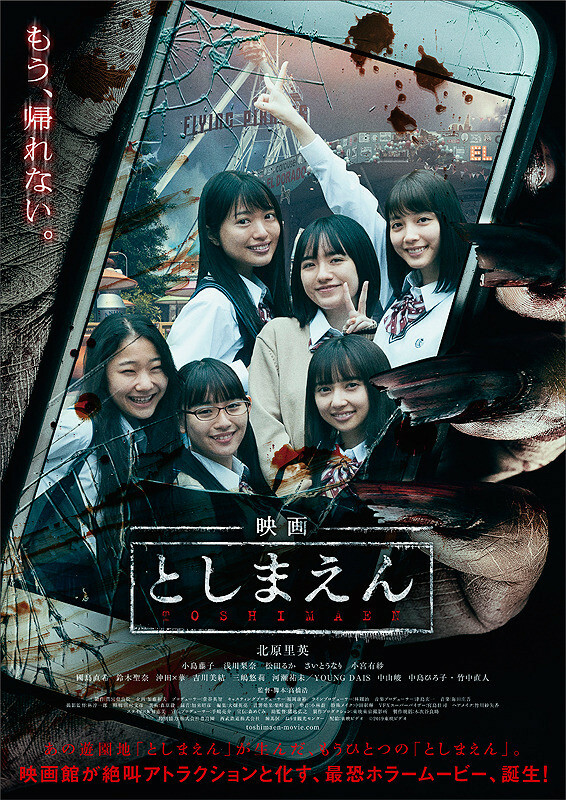 Saki tries to find her friends and comes upon a terrible secret that created the curse.